There are two thumb tendons called the extensor pollicis longus and the extensor pollicis brevis, that pass through a tunnel on the thumb side of the wrist. 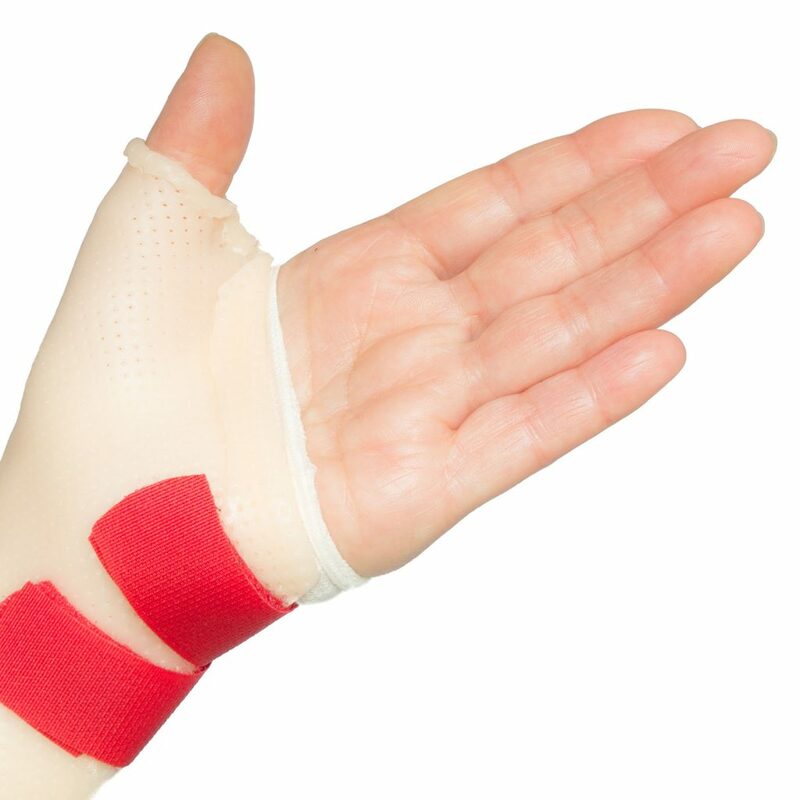 This tunnel helps to hold the tendons in place, and it is lined with a slippery coating called tenosynovium, which enables the tendons to glide back and forth as the thumb moves. Inflammation of the tenosynovium constricts the movement of the tendons in the tunnel, resulting in de Quervain’s Tenosynovitis. De Quervain’s tenosynovitis results from overuse, and poor hand and wrist posture. Repeated activities such as grasping, squeezing, pinching or wringing, may lead to de Quervain’s tenosynovitis. 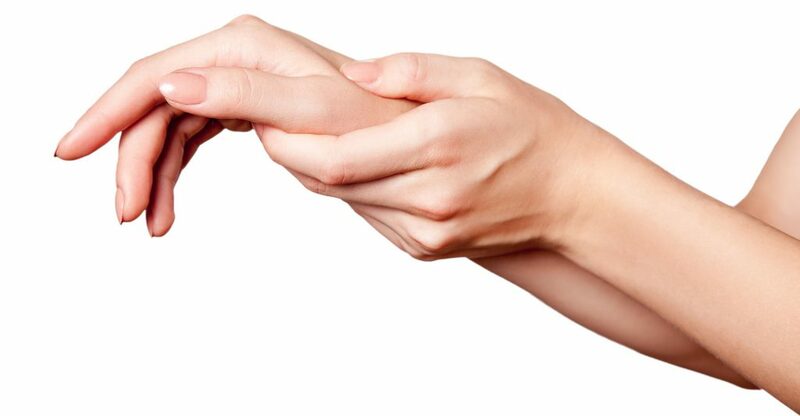 Other causes of de Quervain’s include holding your hand at an angle relative to the wrist which can create a compression point that excessively rubs the tendon. This commonly occurs in women’s carrying newborn babies. Individuals with de Quervain’s Tenosynovitis typically have soreness on the thumb side of the forearm, with point tenderness and swelling near the wrist. 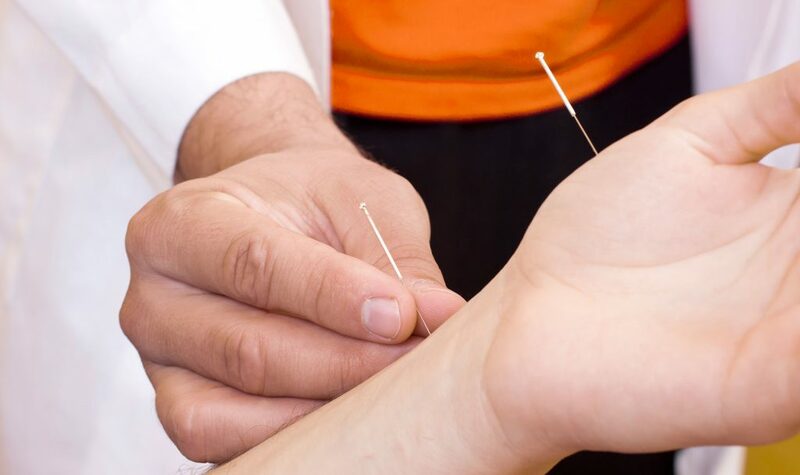 As the condition worsens, you may experience spreading of the pain higher up into the forearm and down into the wrist and thumb, and it may become increasingly difficult to grasp objects with your thumb and hand due to pain. Individuals with de Quervain’s may also experience crepitus, which is a creaking noise made by the tendons as they move through the restricted tunnel.